So, I admit it, I was slightly more inspired in Oregon. When we left Iowa a year ago, Andy and I were ready to go. 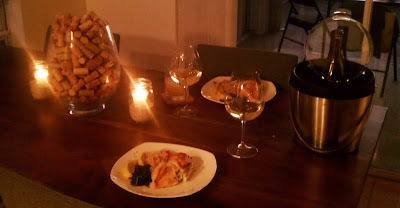 With a U-Haul full of goods, and good friends in tow, we were fully prepared to conquer the West without the expectations of the familiar and more importantly, the responsibilities of law school. And so we conquered. But along the way, we fell in love with an area of the country. When we left, a few tears were shed and since that day, I think we have been looking back more than we have been looking forward. 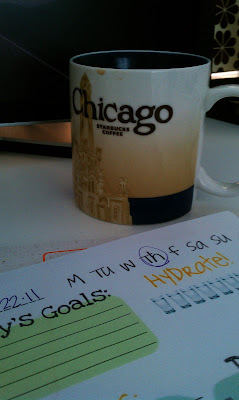 So, this week I made a conscious effort to look around and get inspired. I found purple flowers on an 8 mile run and a little girl in a pink ruffled swimsuit putting her toes in the ocean for the very first time. And around my house I have been inspired to really make this place our home and fill the walls with all the places we have been so we can begin to see what is ahead – and let’s be honest in Florida that’s not hard because it is flat, flat, flat. 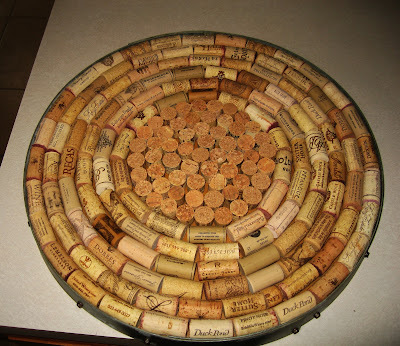 A wine barrel cork board filled with many wine memories. 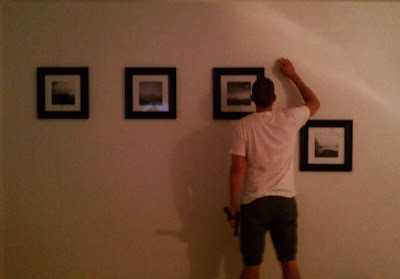 A husband hanging pictures of places we have seen! A morning ritual of coffee made by a loving husband and one hell of a to-do list found on Pinterest!